For a Hollywood Plumbing Emergency Service that will be there when you need them most, contact John’s Plumbing. We are a licensed, certified and bonded company that provides 24/7 emergency services 365 days a year. We will always be available when you need us, even during the holidays or the middle of the night. We know that a disaster can strike at any time, so we are dedicated to being here for you whenever you need us. 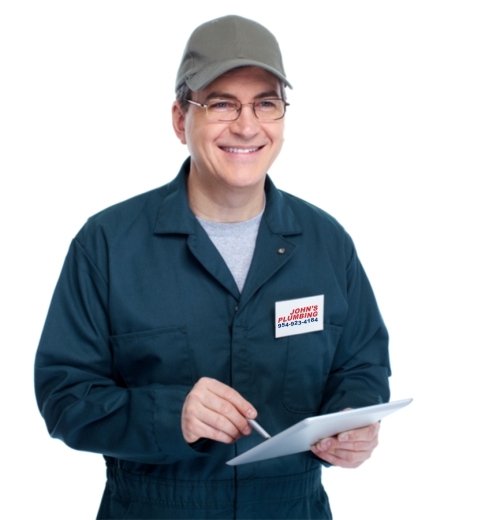 You can also rely on our licensed and certified technicians to give you an expert service, every time. 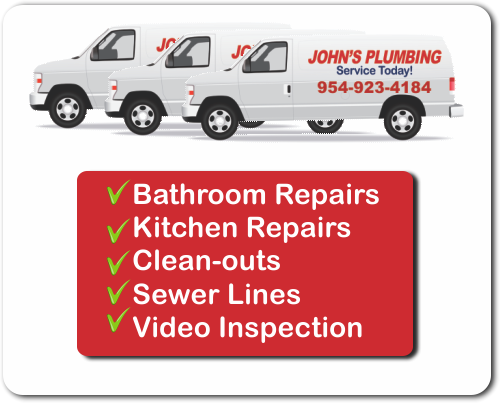 Hollywood Plumbing Emergency Service - Johns Plumbing - Our Plumbers Are Ready To Help You! Our Hollywood Plumbing Emergency Service is one of the only 24 hour emergency plumbing services available in the area and is considered one of the best around. We have been in business since 1984 and have built up our reputation and technique since then. We have the experience, the ability and the materials to handle any job you might need done. We can do anything from repairing small leaks to completely remodeling a bathroom or kitchen. You can trust our talented technicians to provide you with exceptional services that will not be finished until you are completely satisfied with their work. 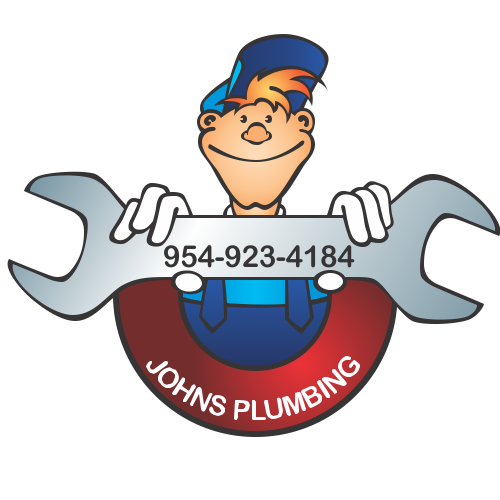 John’s Plumbing provides bathroom remodeling, repairs for toilet, sink and other water leaks, and hot water heater repair. When you give us a call, our knowledgeable representatives will give you a free estimate on all repair and remodeling jobs you might be interested in. You can give us a call at whatever time is most convenient for you as we are available 24/7, 365 days a year. You will love our affordable rates, friendly staff and professional work. When you hire us, you will only receive high-quality services and materials for every job we perform. So give us a call, today!